The El Dorado County Sheriff’s Office is continuing to search for leads regarding the mysterious disappearance of Charles Thompson. Charles has been missing since October 2, 2015. Charles left his residence in Fairplay, Ca in the afternoon with an unidentified female. Charles and the female had been tracked by detectives to Jackson, Ca and they were last seen on October 3, 2015. 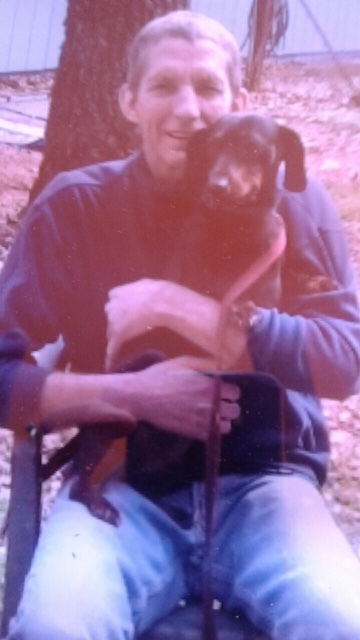 Charles is described as a 53 year old WMA, 6’0”, 165 pounds with blond collar length hair and blue eyes. Charles was a long time county resident and is missed by his family and friends. 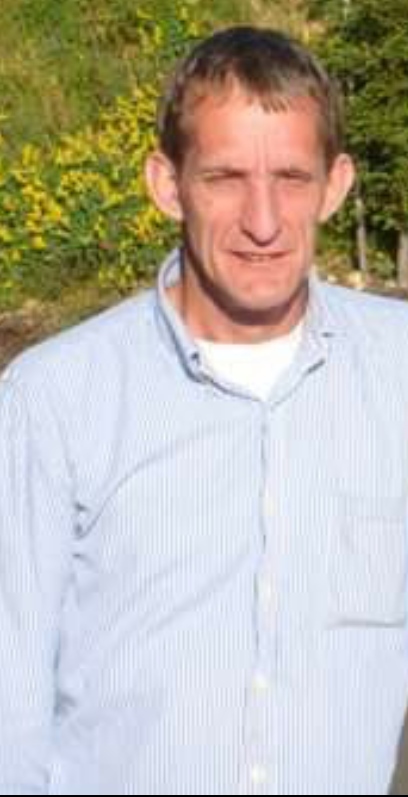 Anyone who knows Charles or had seen Charles around the time of his disappearance, or who may have any information regarding Charles or the female are encouraged to call El Dorado County Sheriff’s Detective Rich Horn at (530) 642-4729. If you would like to make an anonymous tip regarding this subject and his whereabouts please call Crime Stoppers at 916 443-HELP or 1(800) AA-CRIME.